How do you order an enjoyable poker night? Organising a poker game is a weekly activity in our circle. The group of players who come together consists of players of all levels – professionals, avid hobbyists, and sometimes complete newcomers. However, some simple tips for making a poker night pleasant apply to all players. There are nine players around the table and everyone’s experience is different. Some only have eyes for their own cards, bid with a stronger hand, and step out of the game with a weaker one. Others take time to observe their opponents to discover their weaknesses – that’s what professional players are very successful at. Find all poker supplies from our online store! 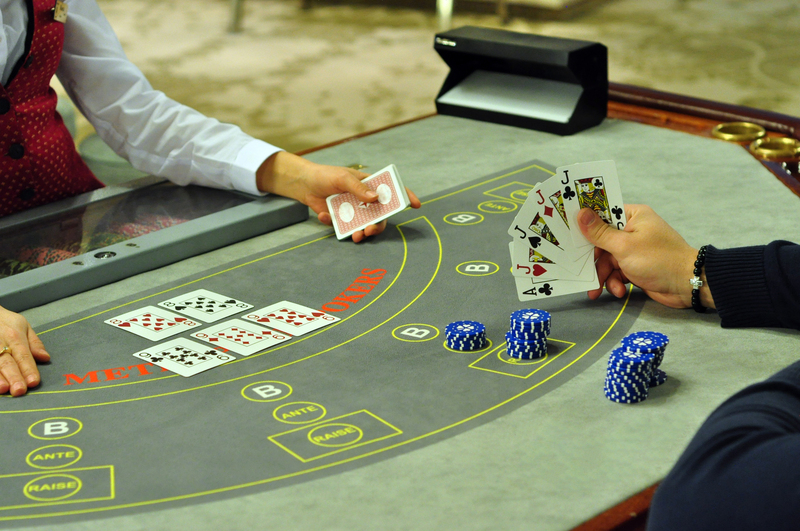 You will find everything you need for playing poker from our selection – from tables to accessories. We sell, rent, and deliver to your home all of the poker supplies that you’ll need: poker tables, chips and cards, timers, card shufflers, trophies, etc. 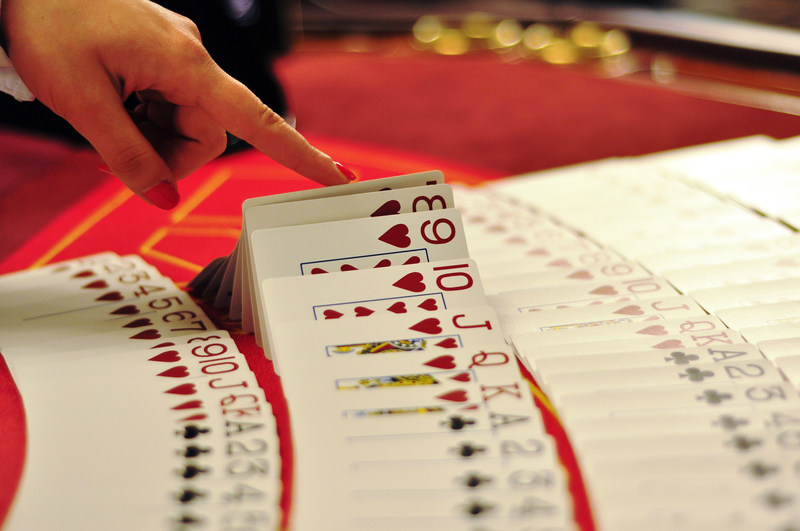 Organise a memorable poker night!